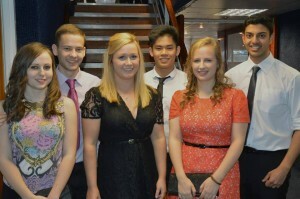 Some of my coursemates and I on the boat! By the time you’re reading this, I will have finished my sixth week on placement! Last weekend I was back in Southampton for the summer ball where all the nurses, midwives, physios, pods, OTs and healthcare scientists are getting together to celebrate the end of this year. 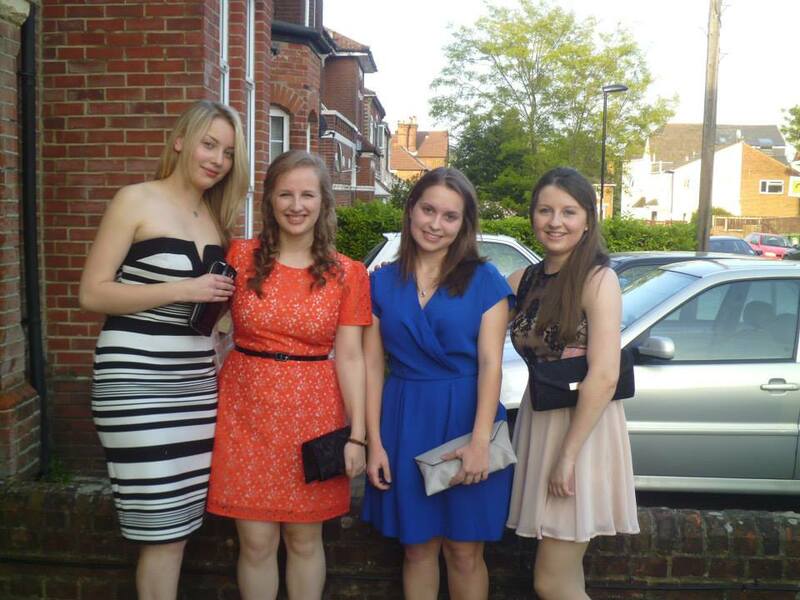 It was lovely getting to see my course friends and swapping placement tales and horror stories! And seeing my housemates was great after living by myself for a while. Apparently they miss me – I think that’s got more to do with the growing pile of their washing up than anything else…! Essays are all in and being marked, as are our exams, so I’m without an academic care in the world. Apart from our third year project. Brief update – no great ideas yet. Small amount of panic is setting in but I’m sure I’ll have a brain wave soon?! And here I am, about a third of the way through this placement in Oxford. I’ve absolutely loved it so far; the people here are really lovely and I’ve been made to feel so at home. I’m staying on site, which means my commute in the morning is about a three minute walk across a car park. Somehow I still manage to be a little pushed for time occasionally in the mornings! A couple of people from the department also live at the hospital accommodation, so it’s nice knowing I’ve got people I know to help me out and show me around. Evenings by myself were the thing I was most upset about when I found out I’d have to be living in Oxford rather than staying here in Southampton and commuting in. But I’ve actually enjoyed the chance to live somewhere new. Oxford itself is a beautiful city, and it’s amazing to just wander around for the day and see what you stumble across. The hospital is actually out of the city about a ten minute drive in a small town called Headington. A couple of my friends live in the city for university so they’ve been taking me under their wings and showing me around. A few work colleagues go to a step aerobics class on Wednesdays and invited me along, which is great fun and means I get to socialise with them outside of the hospital. 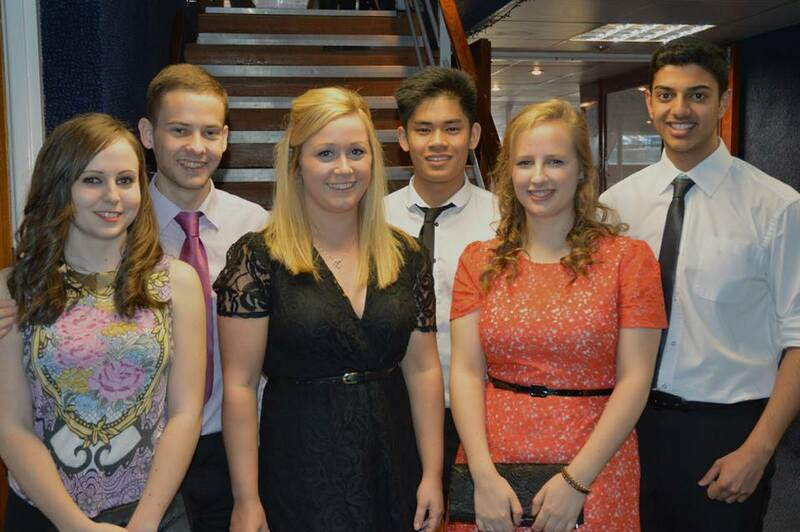 Everyone’s going out into Oxford for a department evening in a couple of weeks, so I can’t wait for that! And of course, I usually have some kind of filing or sorting to do of the evidence I’ve collected through the day, or revising for any assessments coming up. So far in my placement, I’ve seen a little bit of most things that happen in the department, but I’ve been mainly focussing on ECGs. In this past week I’ve hit the target amount of ECG evidence for this placement, so now I can go through and be a bit pickier, saving the best quality ECGs or the ones with interesting/rare pathologies. I’ve been doing blood pressures and fitting ambulatory monitors, but I did a little bit of this on my last placement, so it hasn’t been a completely new experience. Something that I’ve never done on a real patient before is stress testing – where we increase the patient’s heart rate to see if there is any signs of ischaemia. I’ve been down in the nuclear cardiology department to do this so far, which is really interesting as the stress testing is part of a bigger test called a Myocardial Perfusion Scan, which I haven’t had any exposure to so far. I’ve also started doing some tape analysis. This is when the data from an ambulatory monitor is analysed, and checked for any arrhythmias or abnormalities. I’ve been having a great time so far on this placement. There’s a third year student here in the same department, so it feels like I’ve got extra backup if there’s ever anything I don’t understand. I thought 15 weeks would drag, and when I’ve told people that’s how long I’m in Oxford for, their response is usually something along the lines of “Wow, that’s ages. How are you gonna cope? 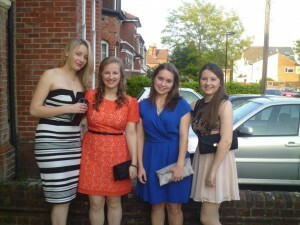 !” But these past five weeks have flown past; I’ve learnt so much and made some new friends along the way. So I can’t wait for the next 10 weeks!